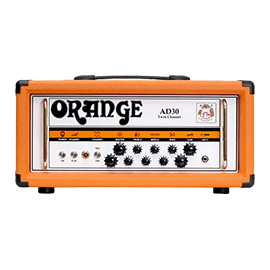 Orange Amps - Andertons Music Co.
Orange Amps are regarded as one of the best amp companies around, sticking to their guns as a small amp manufacturer that does big things. And they're proudly British! Used by massive artists the world over Orange have clearly cemented their place in rock n' roll history. 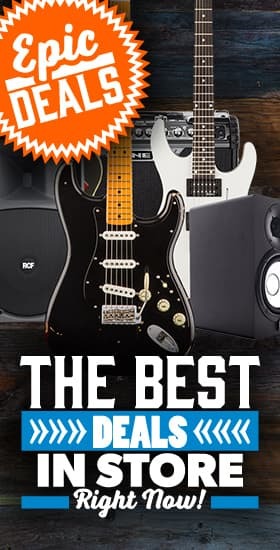 This isn't surprising with users like Jim Root (Slipknot), Billy Gibbons (ZZ Top), Jimmy Page (Led Zeppelin) and Mastodon! 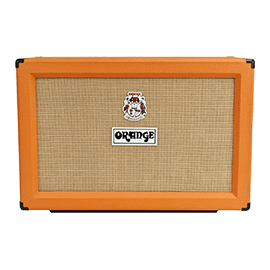 They're powerful and have a distinctive mid-range and their higher gain fuzzy tones are just a small part in what make Orange Amps an absolute force to be reckoned with. 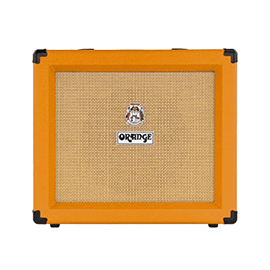 Orange Amps began in 1968 in a dingy basement shop in Old Compton Street in London, founded by Cliff Cooper who's still at the helm today. Cliff had humble beginnings with his shop in London but was armed with the knowledge and hunger to succeed. But because it was such a small company, dealers wouldn't buy into the concept. This meant he had to bring production in-house which is what he did. And though transistor amps were starting to take over at the time, Cliff was insistent on making the best possible valve amp of the time. 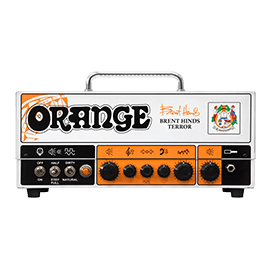 With the orange material used to cover the amps they became instantly recognisable and became an overnight success when the likes of Peter Green combined his Les Paul with the juicy goodness of an Orange amp. These were some of the most remarkable guitar sounds of the late sixties. 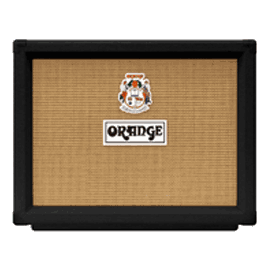 Orange amps have since been seen on stages all around the world with bands like Oasis, Jimmy Page and Black Sabbath. 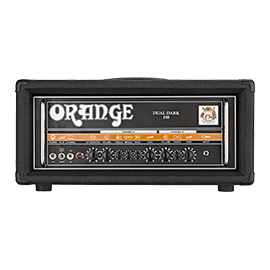 Fortunately, Orange survived the 80s when digital and solid states amps became the gold standard and during the rock revival of the 90s, Orange came back in a big way and have never left. 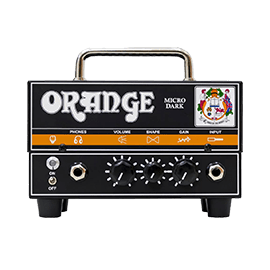 They also pioneered the lunchbox amp head with the Tiny Terror – putting a powerful tube amp in an easy-to-transport chassis and changing the way gigging guitarists thought about their rig. 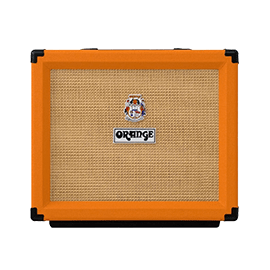 The Orange range of amps is vast, with some of them made in the UK and some of them made in the far-east you can easily find one that suits your budget and style of play. The Rockerverbs and Thunderverbs have plenty of gain and power on tap. 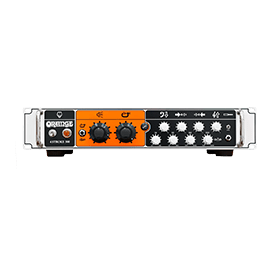 If you’d prefer a small practice amp you can go for the Crush series – though the Crush 120C easily has enough power to gig with! The Terror series lives on in the Dark Terror and the Micro Terror and Micro Dark which are small, but powerful enough to take the roof off! 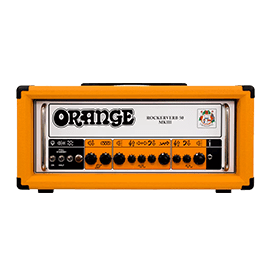 Orange don’t only make guitar amps either. Their bass amps have a distinctive fuzzy growl and their pedals are built like tanks, ready for the rigours of touring. But equally providing you with killer tones. 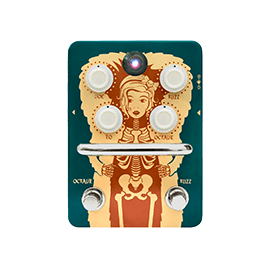 Buy the Head & Save 10% on the Matching Cab! Buy the Head & Save 15% on the Matching Cab!